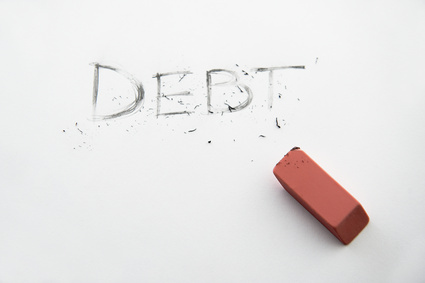 Are you concerned with court actions and recovery actions on your debts? Lot of Debt but no monthly disposable to cover repayments? Call for free and confidential no obligation debt advice.